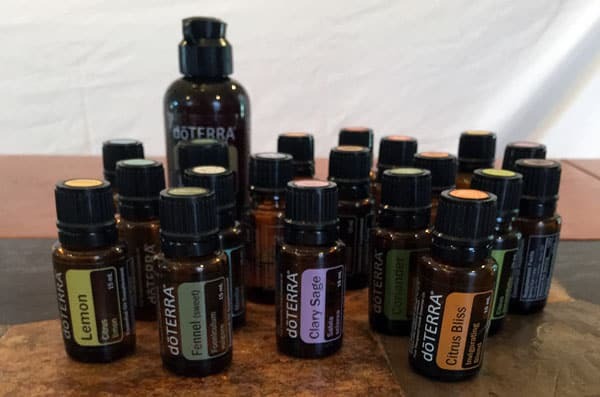 When I first started using essential oils, I just had a few bottles. Lavender in the bathroom medicine cabinet, Eucalyptus in the shower, and Lemon in the kitchen. Easy peasy, right? I knew where everything was and just where to find it. Then a few years ago we started using essential oils to improve our health, and I decided to pursue the business side of essential oils. Before I knew it, I had full oil bottles, empty oil bottles, sample bottles, rollerbottles for classes, and product containers spread out all over the house. It was a giant mess. 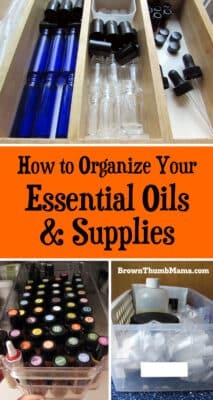 I needed some serious help with organizing my essential oils and supplies! After I thought about it a bit, I decided that I didn’t need ONE container to hold all of my oils and supplies. I needed a whole bunch of containers! Different items belonged in various parts of the house, based on what they’re used for and how I use them. Here’s what I decided on, and how I organize all of my essential oils and supplies. Raw materials for my homemade lip balm, DIY natural first aid cream, and the like are in plastic shoeboxes like this one. I chose plastic because any drips or spills from the carrier oils and shea butter would be contained and not soak through, like it could with a wood or fabric box. It’s also big enough to hold the extra components for each recipe, like my super-cool lip balm funnel and empty containers for balms and lotions. 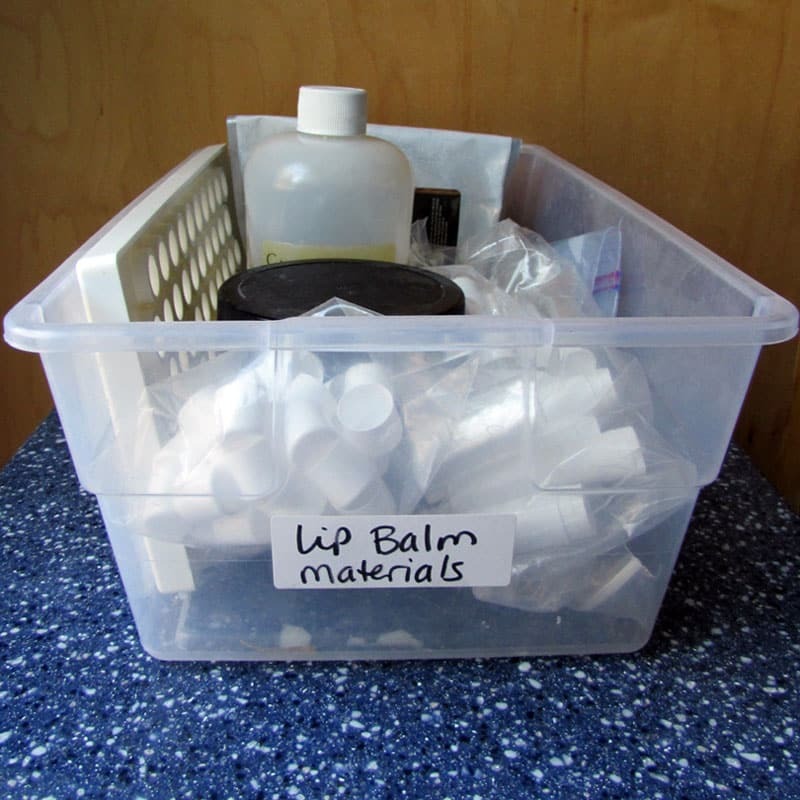 Roller bottles, their lids, and rollers plus other small parts like dropper lids are in a wood silverware organizer. How cool is this? Everything has a place, and I can tell at a glance if I am low on anything. 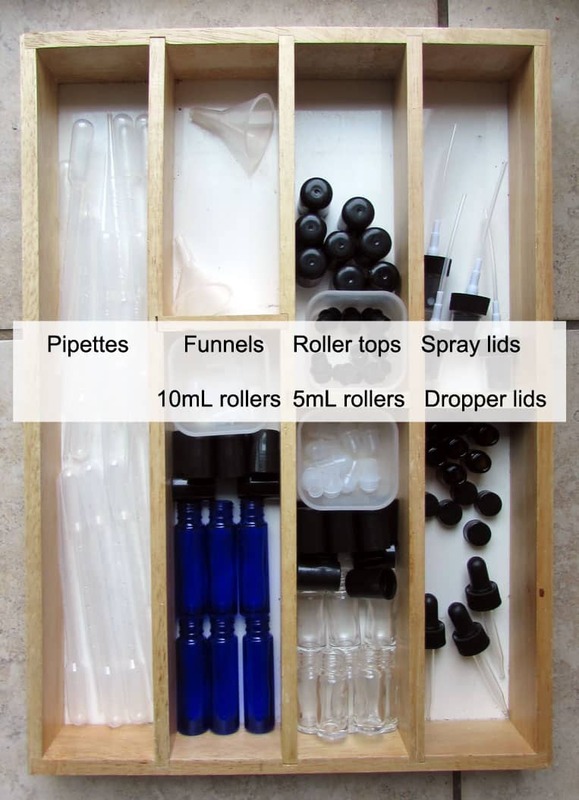 I use a lot of roller bottles when I teach make-and-take classes, so I don’t want to run out. My gigantic oil collection is in the linen closet, in a clear bin designed to help organize your refrigerator. 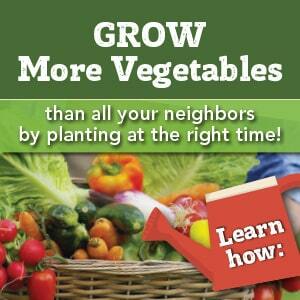 The oils we use all the time are at the front and the oils that are used less often are at the back. Cap stickers make it easy for me to find the oils I need at a glance. If you want to display your oils, be sure to keep them out of direct sunlight and away from little hands. There are beautiful wall-mounted display racks and wooden or metal lazy susan/carousel racks (I suspect that this was what Hubby had in mind when he said he needed a new router bit). For a more modern look, you can use a nail polish display holder. If I’m taking all of my oils to a make-and-take class or iTOVI class, I use a portable nail polish caddy–yes, really! It holds 48 bottles upright and you could even label each spot so you know you have everything for your class. 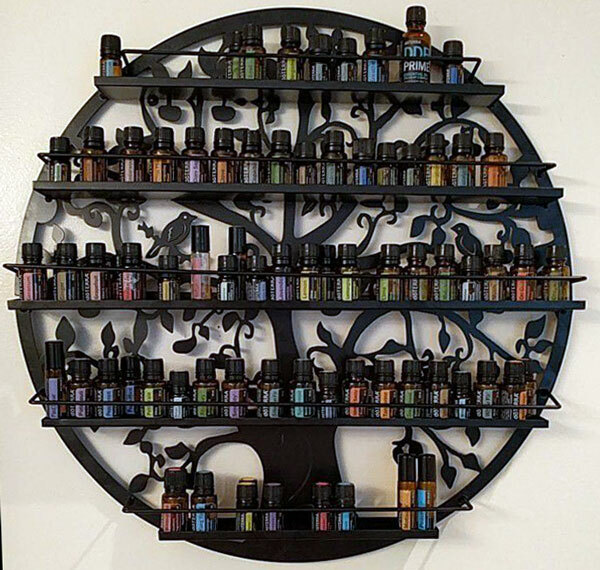 I love keeping my oils organized so I know what I have and what I need to order. 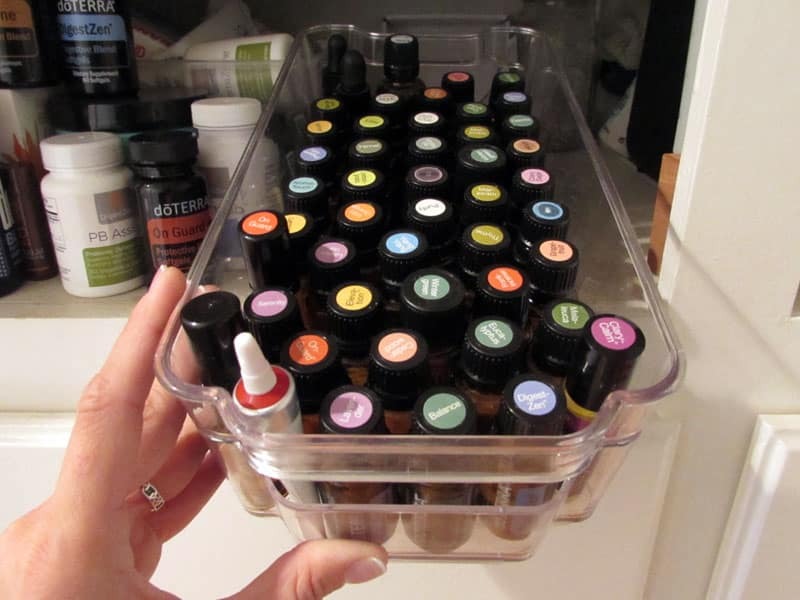 How do you organize your essential oils and supplies? One idea you might like, in you bin full of Oils, you can put those little cardboard diveders that are often in a box from dōTERRA. Then you learn where rah bottles home is and can reach for it easier.